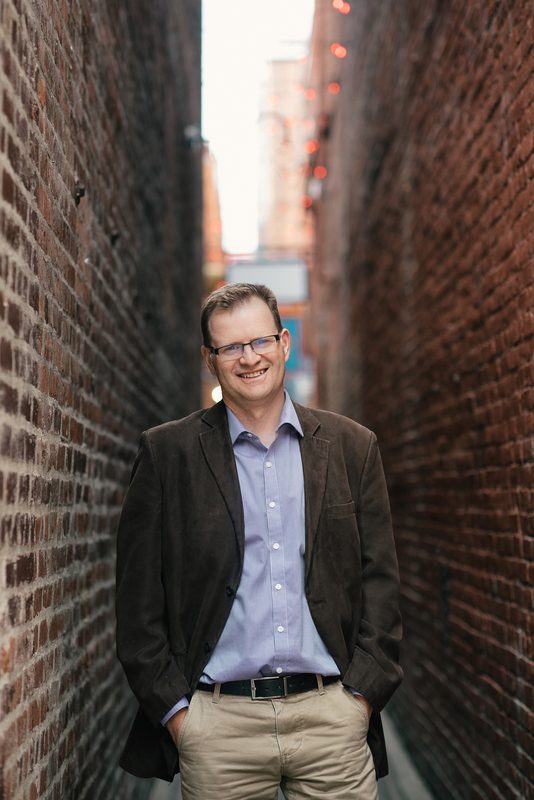 David Leach is an associate professor of creative nonfiction and the chair of the Department of Writing at the University of Victoria in British Columbia. He grew up in Winnipeg and Ottawa, lived in Israel and the Czech Republic, and completed a master’s degree in English literature at Queen’s University, Kingston. He was the City Life editor of Victoria’s Monday Magazine and the managing editor of explore: Canada’s Outdoor Magazine. His humour articles, profiles, reviews, investigative journalism, columns, memoirs and travelogues have appeared in national and international publications, including The Globe & Mail, The National Post, TIME Canada, Reader’s Digest, THIS Magazine, Canadian Geographic, Today’s Parent and Communities. His writing has been nominated for seven National Magazine Awards (and won a Gold in 2009), received a Western Magazine Award for arts and culture, won a Northern Lights Award for Travel Journalism and was anthologized in Way Out There: The Best of explore (Greystone). 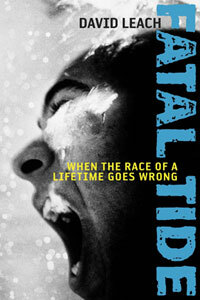 Fatal Tide: When the Race of a Lifetime Goes Wrong, his first book, examines the attraction and peril of extreme sports—and the fallout from the first fatality at a North American adventure race. 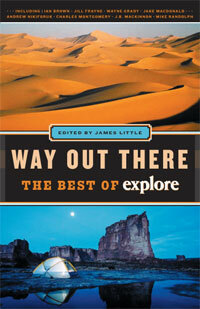 It was published in spring 2008 by Penguin Canada and won the Special Jury Mention at the Banff Mountain Book Awards. 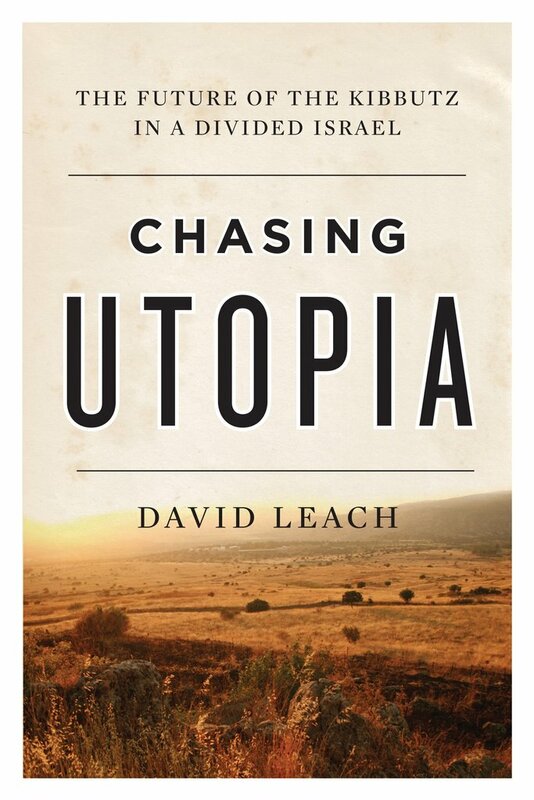 Chasing Utopia: The Future of the Kibbutz in a Divided Israel is an investigative travel memoir in which the author returns to Kibbutz Shamir, where he volunteered in the late 1980s, and discovers that the entire communal movement in Israel—and the nation itself—has radically transformed over the past 25 years. It was released internationally in the fall of 2016 by ECW Press.